Viewtiful Joe and Ingrid join the battle. To celebrate the release of Street Fighter V: Arcade Edition, Capcom is giving a bunch of characters new crossover-themed costumes. 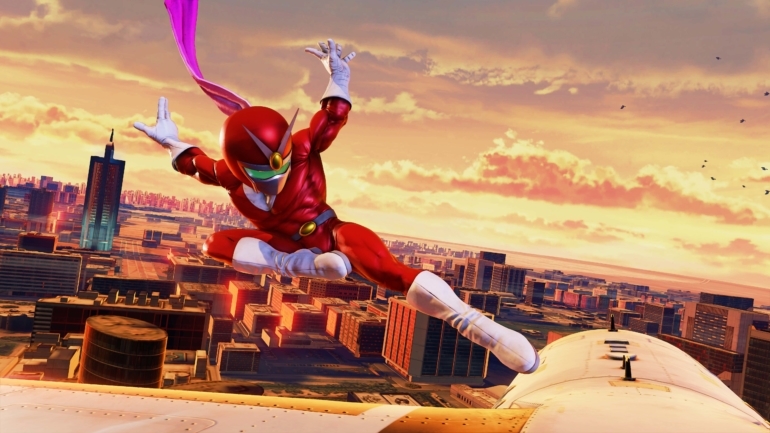 A Viewtiful Joe costume for Rashid and an Ingrid costume for Karin will be available to unlock today, with more costumes on the way in the future. Ingrid was created for Capcom Fighting Evolution in 2004 as an original character and has not been seen much since. 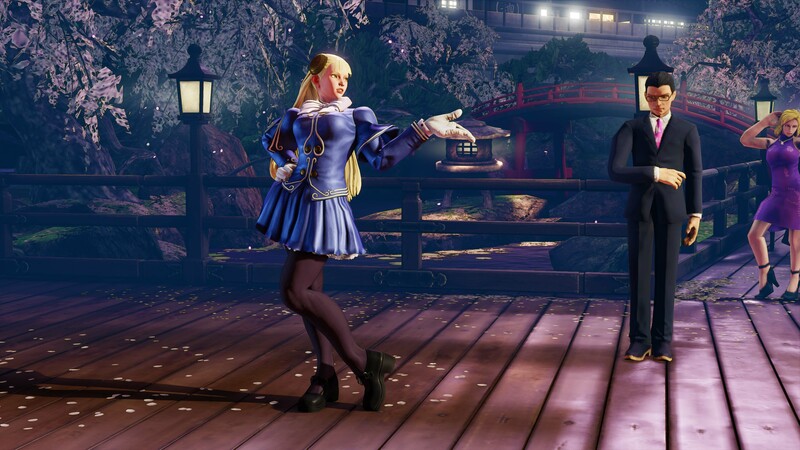 Players will unlock the Ingrid costume for Karin instantly with any purchase of Street Fighter V: Arcade Edition for PlayStation 4 or PC. 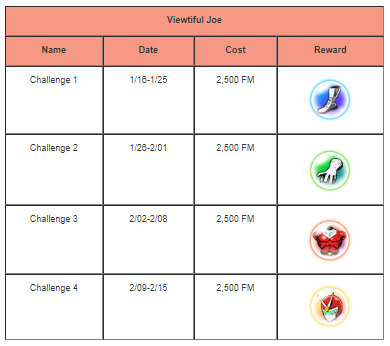 Players can only unlock the Viewtiful Joe costume for Rashid by completing a series of challenges over the months of January and February. Players can also purchase the costumes separately for 2,500 Fight Money, which is the in-game currency used in Street Fighter V.
Viewtiful Joe’s boots will be available from Jan. 16 to 25, followed by his gloves from Jan. 26 to Feb. 1. His overalls will then be unlocked from Jan. 2 to 8 with the last piece of his attire, his helmet, available from Feb. 9 to 15. If a player misses out on a challenge, they will not be able to get that piece of the costume again. What a player will need to do in these challenges is currently unknown. Future crossover costume sets will be up for grabs in the next few months with Capcom teasing that the next one will come out sometime in February. Capcom has given no details on what the costume will be at this time. Street Fighter V: Arcade Edition is out now for PlayStation 4 and PC.